Your worst nightmare may be coming true in Kentucky. Authorities in Glasgow and Bowling Green have received multiple complaints from residents there about people dressed in clown costumes scaring members of the public. The Glasgow Police Department has received two complaints, and both the Bowling Green Police Department and the Warren County (Kentucky) Sheriff's Office responded to clown-related calls earlier this week, the Bowling Green Daily News reports. The worst part: This isn't just happening in Kentucky. 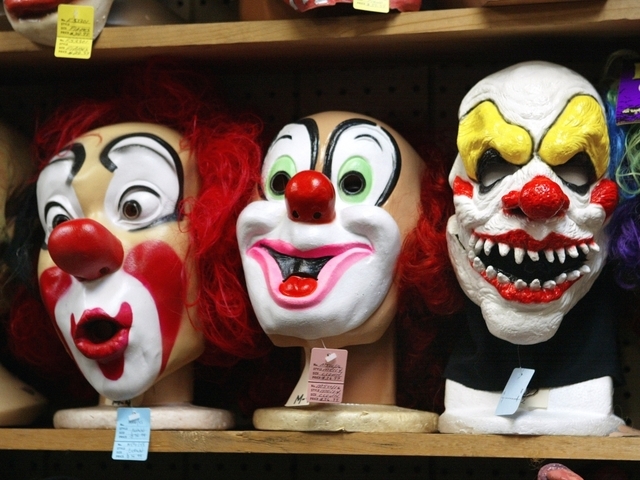 In a Pennsylvania town, police received reports of clowns yelling at children and scaring them. In Alabama, a school was placed on lockdown after a social media threat of a clown invasion. In Georgia, an 11-year-old girl was caught with a knife and told authorities she carried it to protect herself from clowns. Those reports were all just in the last two days. "Other cities are receiving similar complaints and they are handling those complaints according to their city ordinances and state laws," Glasgow Police Lt. Jimmy Phelps told the Bowling Green Daily News . "If you place anyone in fear of immediate harm, that is menacing, a Class A misdemeanor." Bowling Green police received two clown complaints Tuesday from the same address, Bowling Green police spokesman Ronnie Ward said. The officers did not find any clowns. 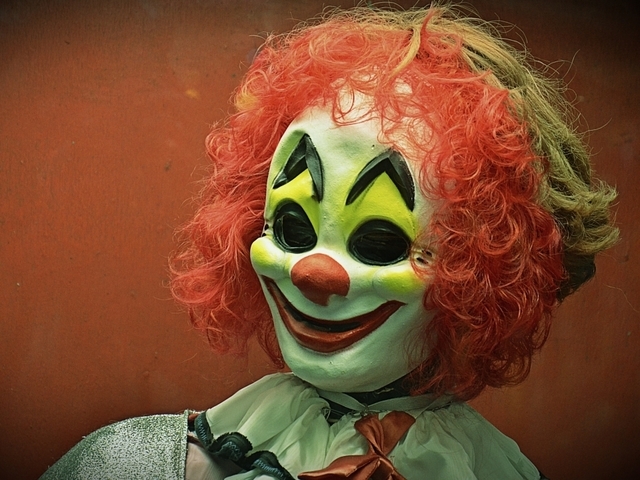 The Warren County Sheriff's Office received a clown complaint Tuesday night from someone on Browning Road, sheriff's office spokesman Stephen Harmon said. A responding deputy did not find a clown, the paper reports . The Glasgow complaints revolve around someone who dressed up as a clown and walked or stood in or near public areas such as streets and parks, police said. "Due to the recent social and mainstream media coverage, these incidents are placing the person dressing as a clown, and others in a potential harmful situations," Kentucky authorities wrote in a news release. You can read more about the situation here .